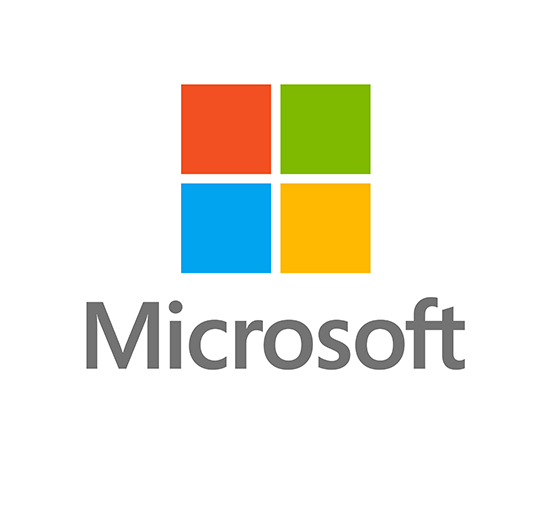 Microsoft has been moving across the border of it’s windows phone to render services to Android an IOS. iTunes will be available in WIndows store is one of the advancement. 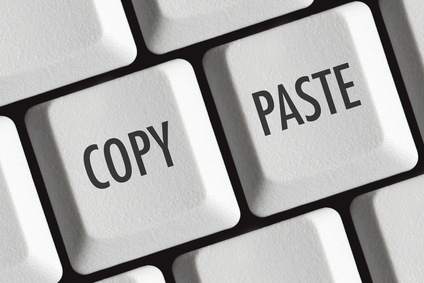 Basically this means that, you can copy and paste across two devices. This is made possible by a cloud-ware copy and paste system. This move will be achieved With the Windows 10 Fall Creators Update, the Clipboard too will become Cloud-aware, making it possible for you to, say, copy text on a Windows 10 device, and paste it on a Android smartphone. Microsoft will make this possible using easy to access controls in the SwiftKey keyboard for Android, an app that Microsoft bought last year. 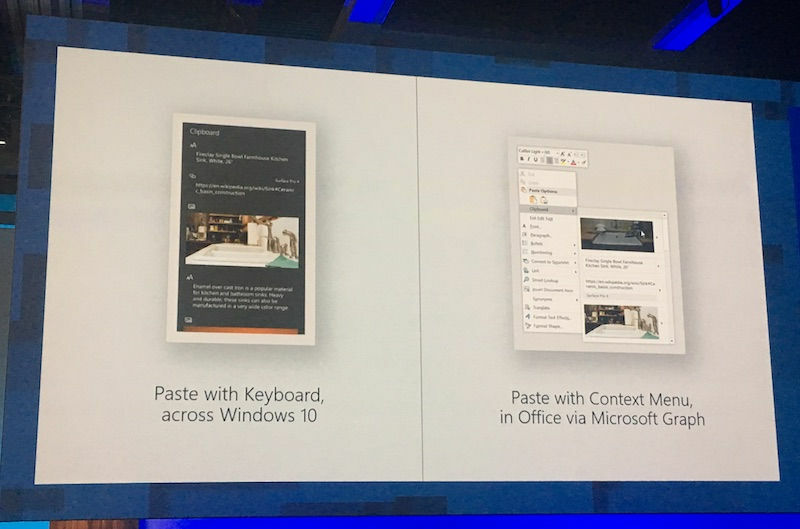 Since Clipboard is a system-level feature in Windows, and SwiftKey works across pretty much all apps on your smartphone, users will be able to use this feature to exchange information between practically any two apps on their Windows 10 and mobile devices.